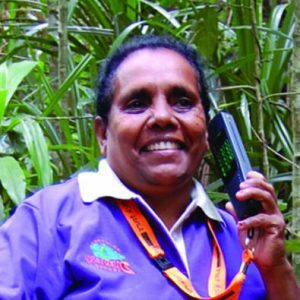 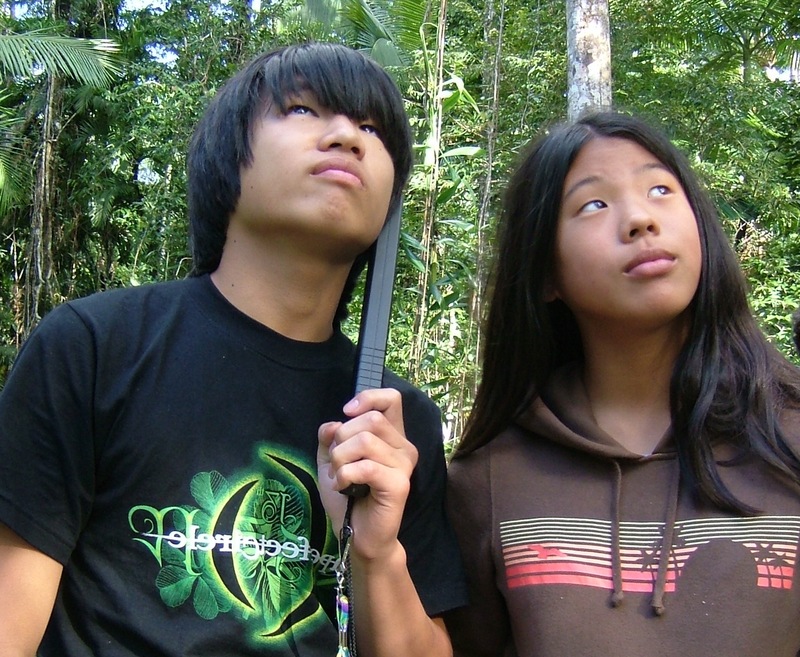 You can also listen to information about how traditional Aboriginal people made good use of the plants, animals and natural features of the rainforest. The Children’s Audio Tour encourages children to compare, measure and estimate things as they explore the environment! 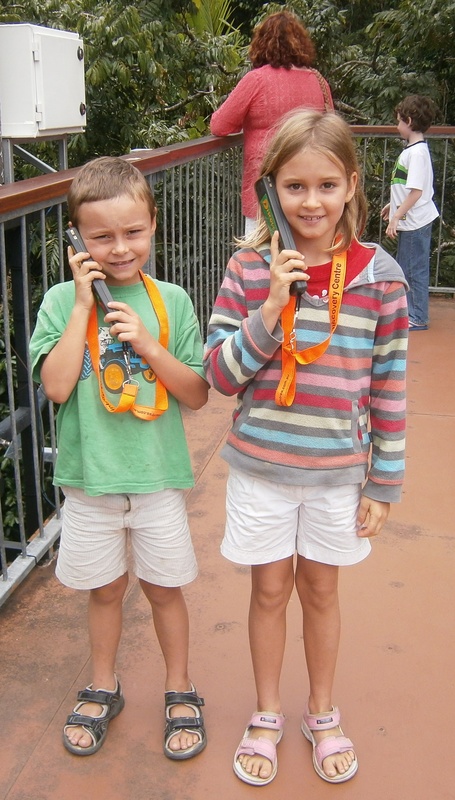 It offers short snippets of interesting information at every audio station; on the Aerial Walkway, the Canopy Tower, the Cassowary Circuit and Bush Tucker Trail – just like the Adult’s Audio Tour! That way Mums, Dads and kids can explore every level of the rainforest together.